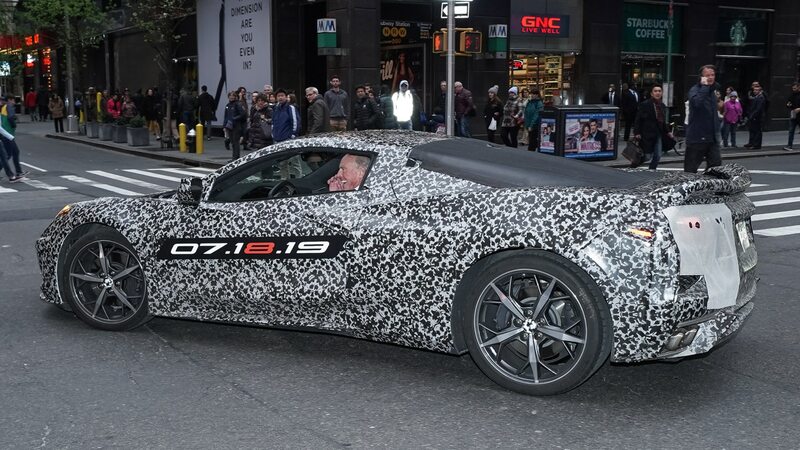 It’s been a long road to the debut of the mid-engine Chevrolet Corvette (some might even say decades long), but at least now we know we won’t have to wait much longer to see the C8. 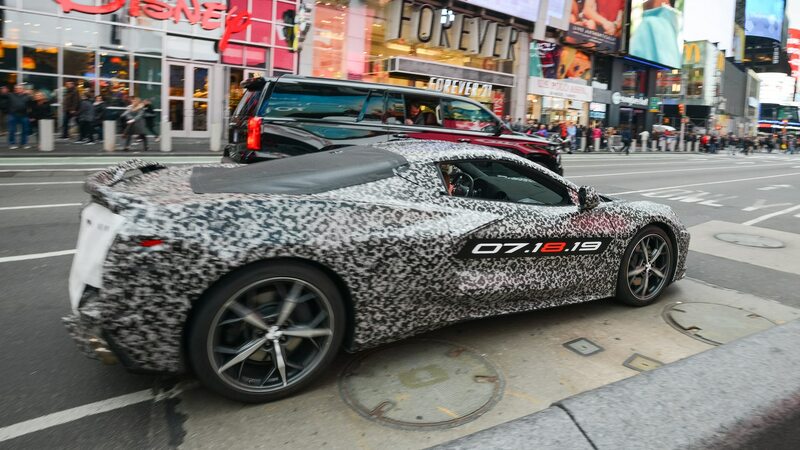 On its Instagram page today, Chevrolet posted a picture of a camouflaged mid-engine Corvette prototype wearing a conspicuous series of numbers on the side: 07.18.19. That’s GM’s way of confirming that at long last we’ll see the mid-engine ‘Vette on July 18 this year. Chevy also teased the mid-engine Corvette in its Instagram Stories, with one video even including a short clip of the exhaust note. The final post leads you to a Corvette microsite where you can sign up for updates. Beyond that, we don’t have much new information. The prototype is still camouflaged from tip to tail. The number eight emphasized in red is presumably a reference to the car’s C8 internal designation. 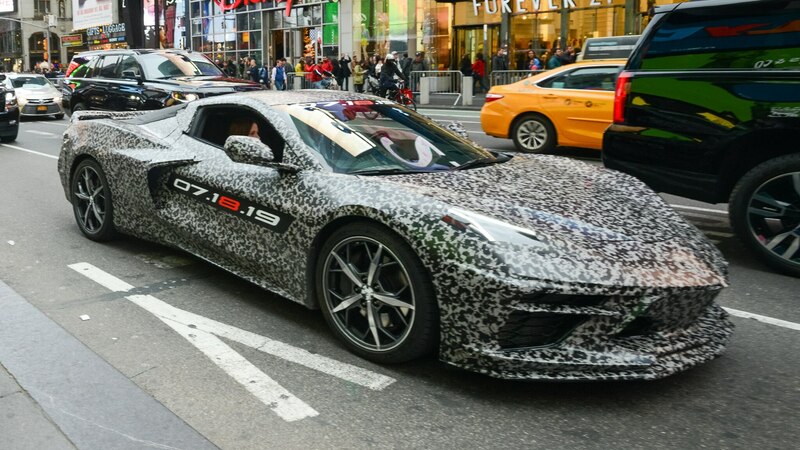 And to build up hype ahead of the New York auto show, where GM has no press conference on the schedule, a number of mid-engine Corvette prototypes have been roaming around the streets of Manhattan. 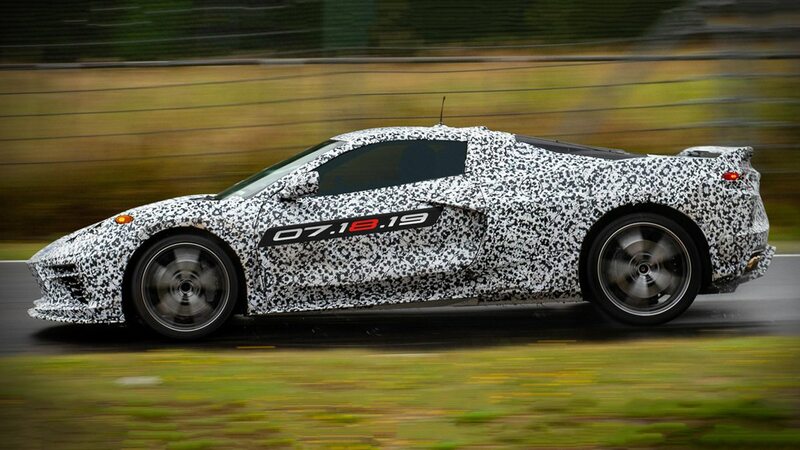 From what we’ve heard, the mid-engine Corvette reveal will be a standalone event, possibly held at a race track. Wherever Chevy decides to show it, the debut should give us the answers we’ve all been burning to know (or at least most of them, we hope). Will the mid-engine Corvette adopt dual overhead cams? Will it get turbochargers? Does the interior really have a center console with a weird single-file button layout? We’re counting the days until July 18.